Micad’s all in one property management software makes the process of managing your estates simple, easy, and more efficient. 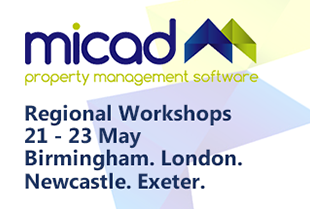 Established since 1986, Micad have built a reputation on providing innovative property management software solutions which help you to make informed decisions based on accurate information, this in turn helps to maximise your ROI. Through our lengthy industry experience, we’ve come to understand our customers’ needs perfectly which is why we are proud to offer property management software which helps you to stay organised whilst optimising your operations. 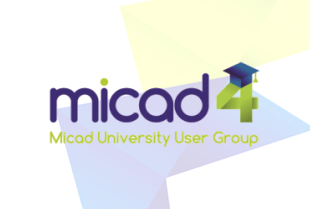 With Micad, you can achieve cost effective and efficient results when you need them most. No matter how big or small your estate may be, Micad’s property management software will help to streamline activities and increase efficiency within your facility. 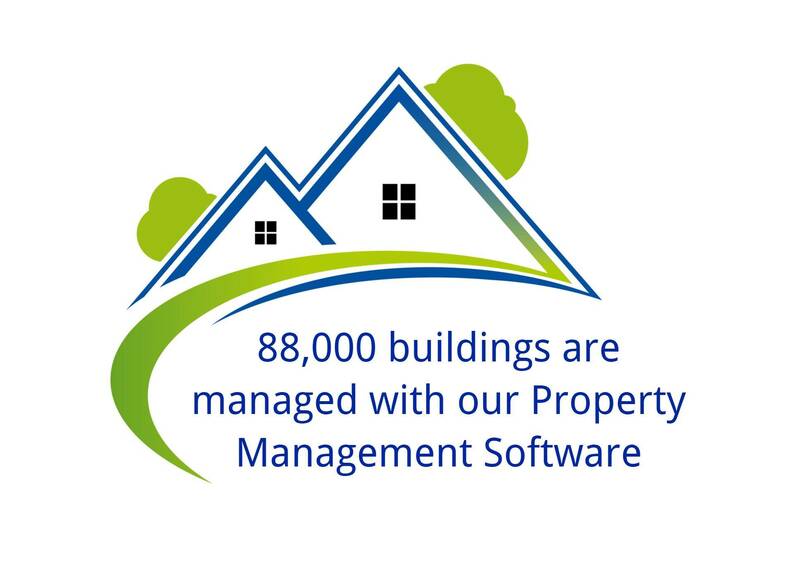 Currently our software is utilised within 88,000 buildings nationwide and new customers are enquiring about our software daily. A common problem which many of our client’s approach us with is that they have fallen foul to completing inefficient property management which not only wastes time but also wastes money. By utilising the latest Computer-aided Facility Management software (CAFM Software) from Micad however, our clients have successfully overcome this challenge to consistently deliver a better service. With our property management software, you can locate all of your property management data from an easy to use dashboard which can be accessed via our secure cloud solution on mobile devices, apps and portals. If you already have modules in place, you can also integrate these modules with the Micad Space Database with no hassle. Here you can update, review, and manage reports, scheduling and more on the go – you can even share information with contractors if required. From compliance records and property appraisals, to keeping track of your asbestos management, cleaning management, soft services, stock control and space management, our property management software provides you with a complete “birds eye view” of your facility to ensure that you are aware of every activity which takes place. Our property management software is customisable to your needs and you can utilise other areas of the system without complications or additional costs – simply turn our bolt-on modules on or off when required. If you would like to find out more about our property management software and how your business and facility could benefit from it, please contact us today. 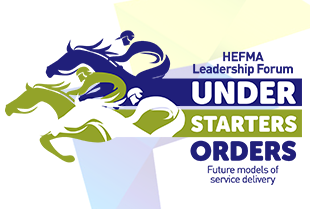 To date, over 5000 users use our software each day, find out how you can join them today!